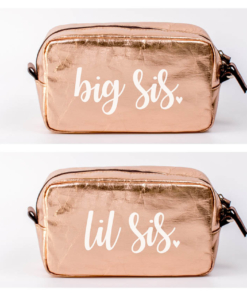 …big and little, we’ll always be! 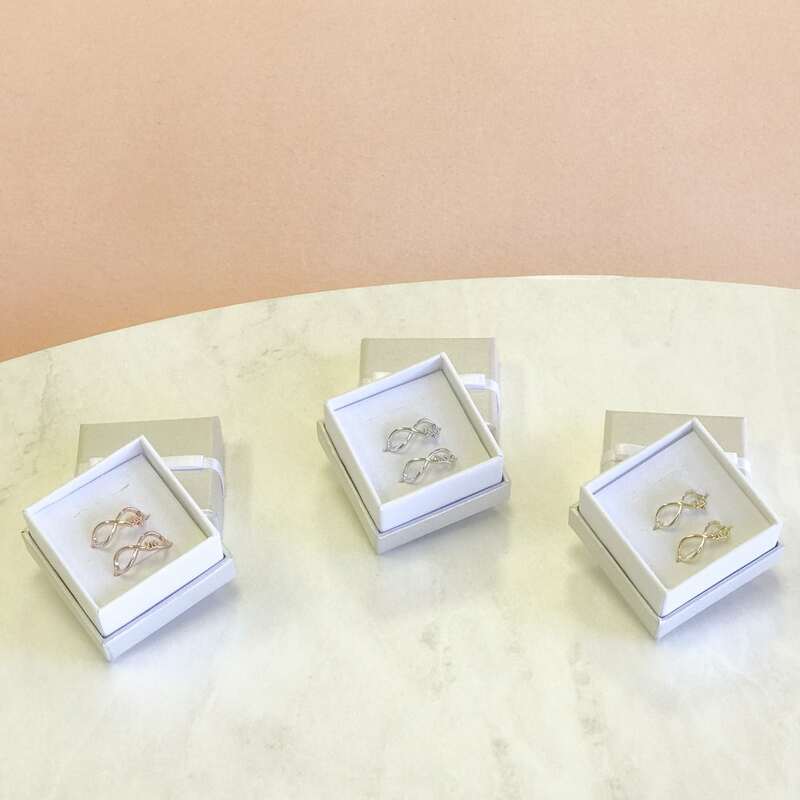 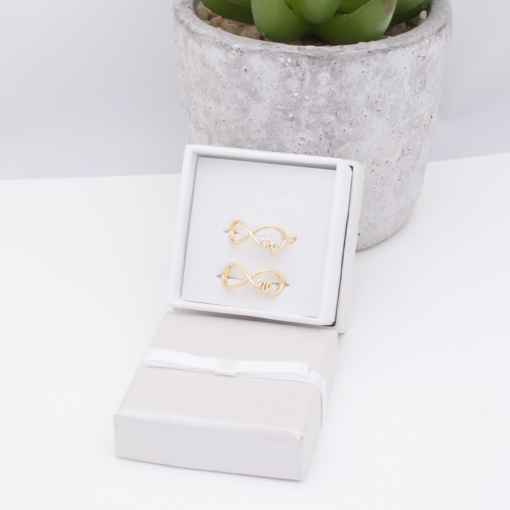 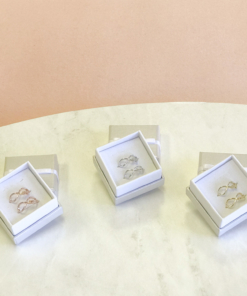 Adjustable ring bands – perfect for gifting! 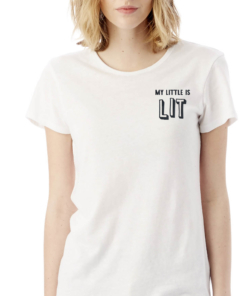 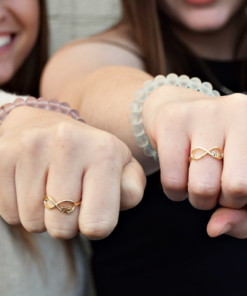 Here’s to you, here’s to me, big and little we’ll always be…. 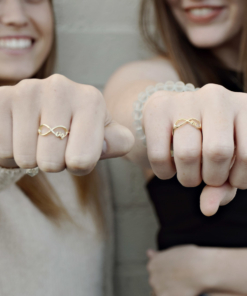 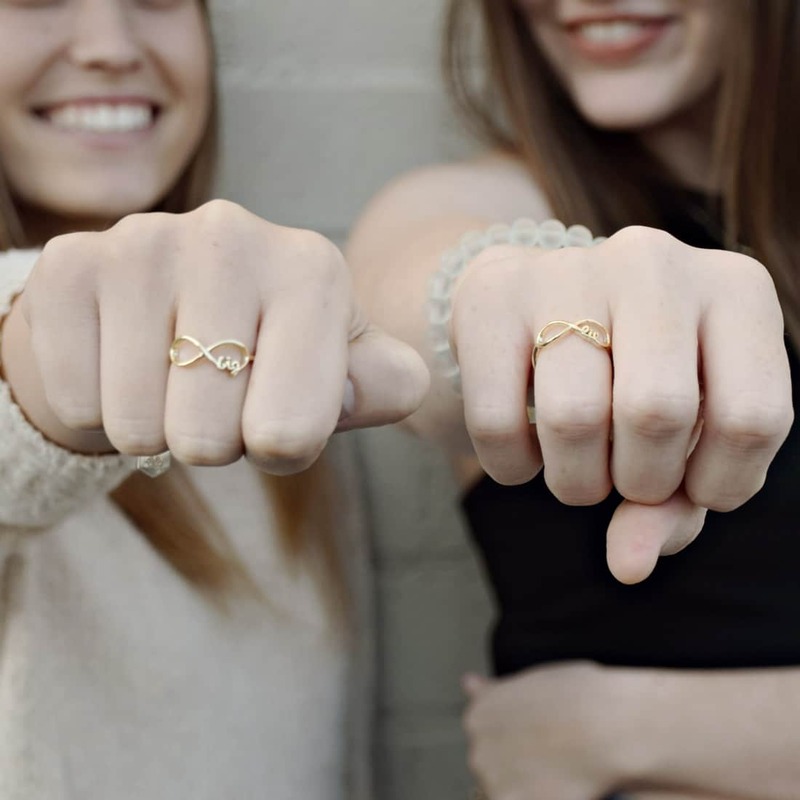 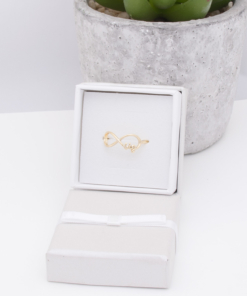 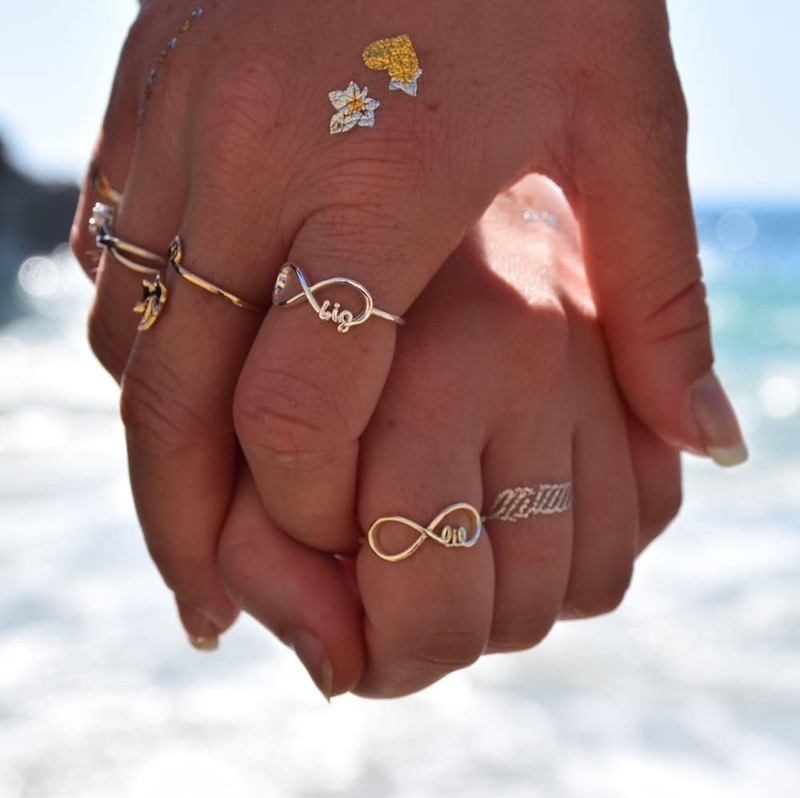 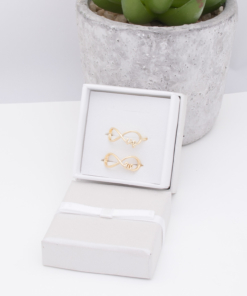 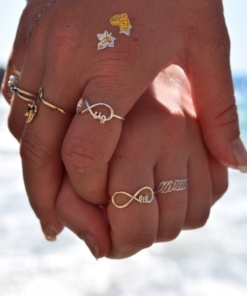 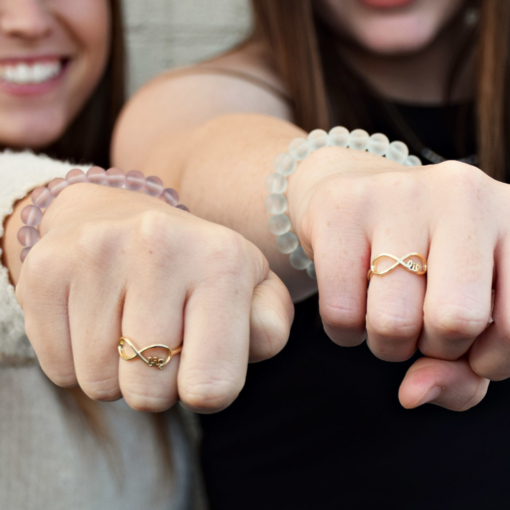 Get these gorgeous “big” and “lil” infinity rings as the cutest reminder that sisters are forever. Ring bands are adjustable to make for easy gifting!